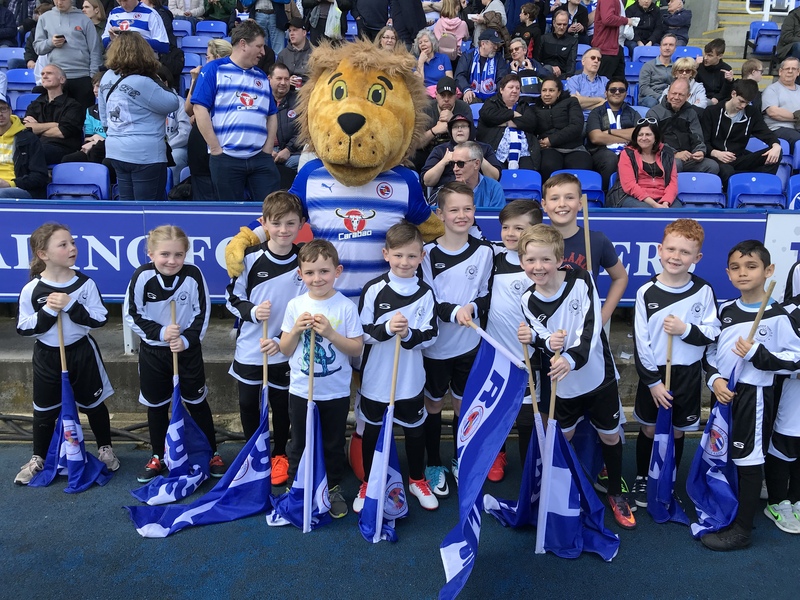 Click the link below to download a booking form. 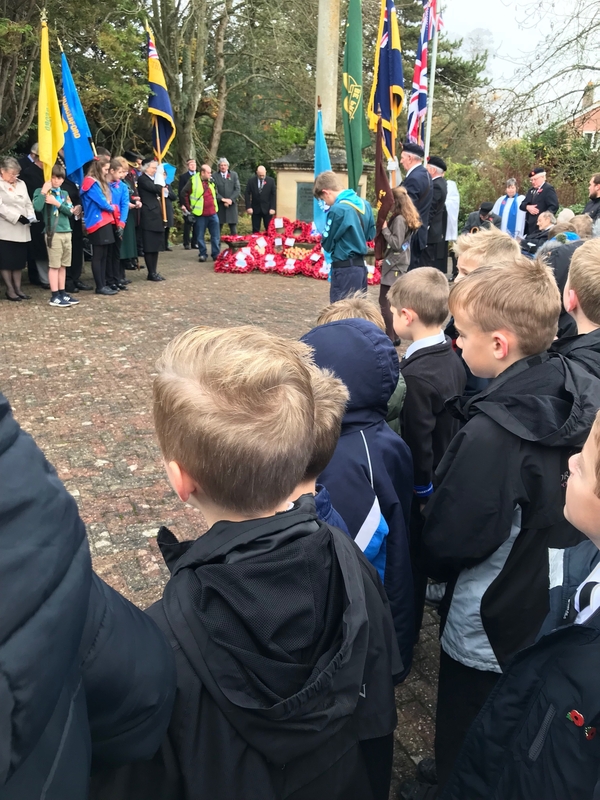 Players and coaches from HTFCJ formed part of the parade and laid a wreath at the war memorial as part of Hungerford’s Remembrance Day. 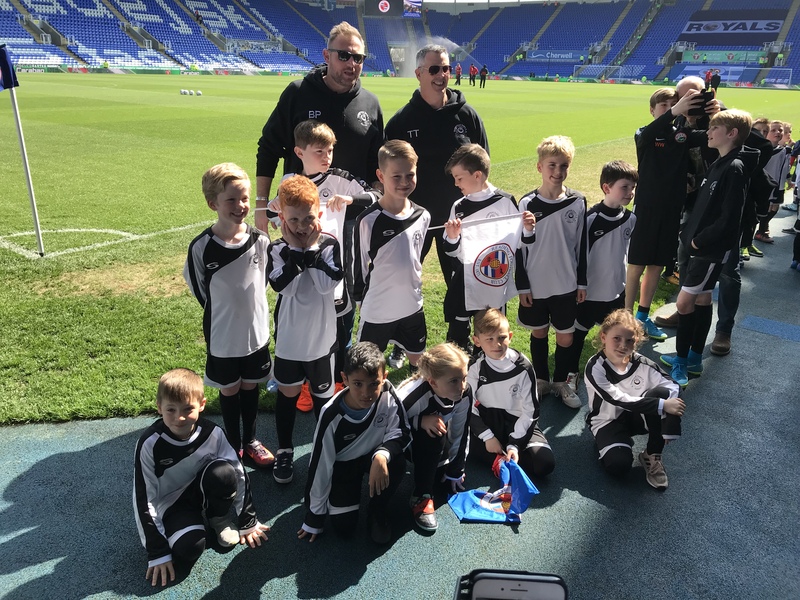 See slideshow below for images from the day. 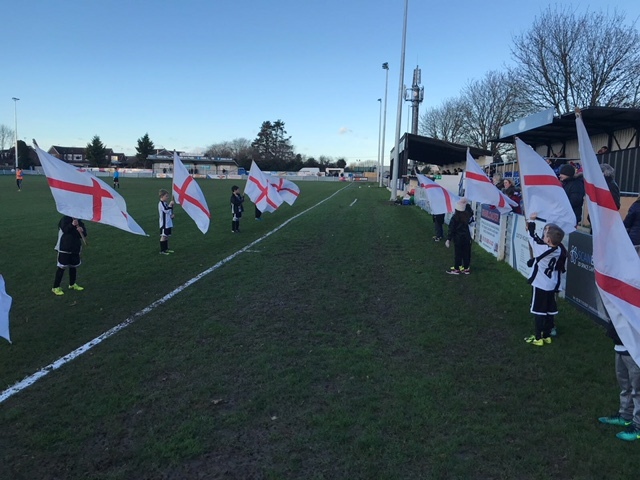 The HTJFC u8 Whites formed a guard of honour for the players of Hungerford Town and Billericay Town in the FA Trophy, and got to take penalties on the pitch at half time. 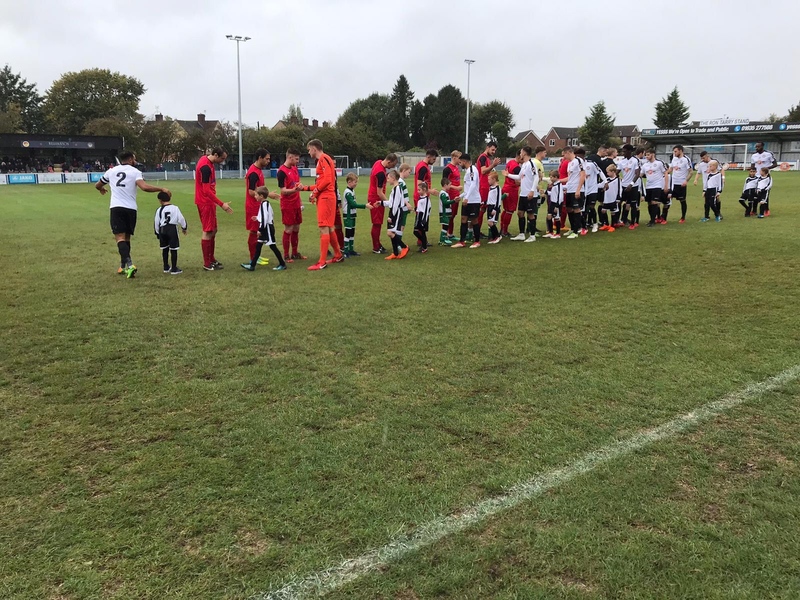 Despite the excellent support from the players and parents, unfortunately Hungerford fell to a 2-0 defeat, in a match which also featured two missed penalties and a red card!